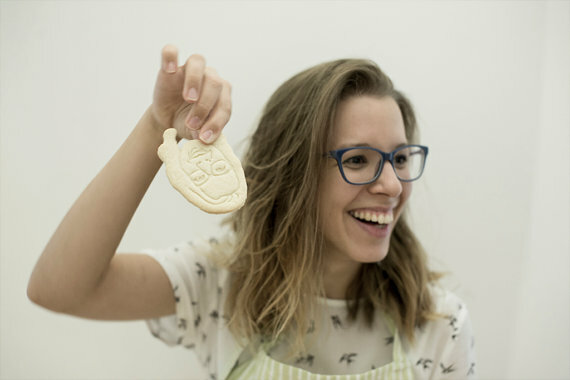 The company is called Copypastry and is located in Budapest, Hungary. Kriszti Bozzai sells this awesome product on Etsy and it is available for shipping worldwide. 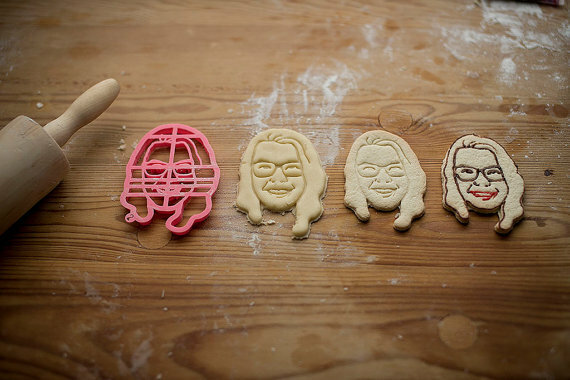 The cookie cutters are made by graphic designers and uses 3D printing technology. 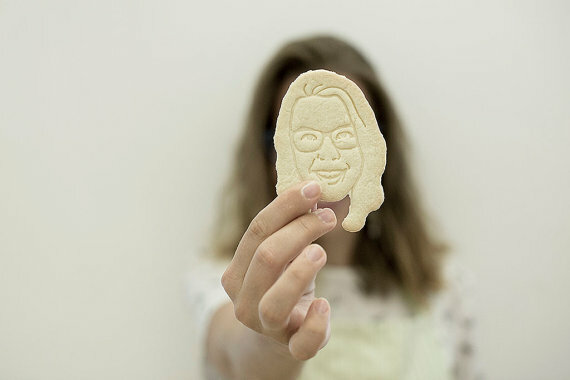 With their help you can take any silhouette, portrait, photo, picture, or logo turned into a cookie cutter. 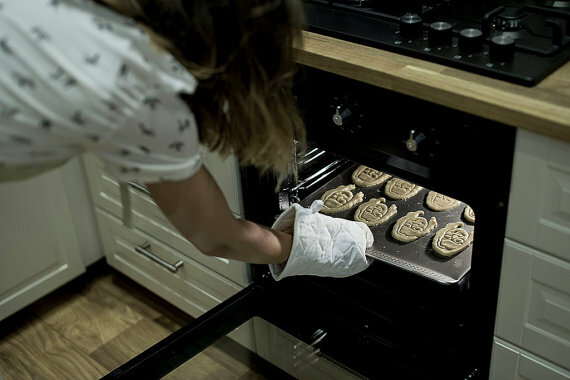 Then you can bake up a storm. This would be a great way to celebrate a family reunion, a birthday, or an anniversary. These cookies would also make an awesome addition to the food at a wedding reception. And what an awesome way to promote your new company, book publishing, or special promotion. 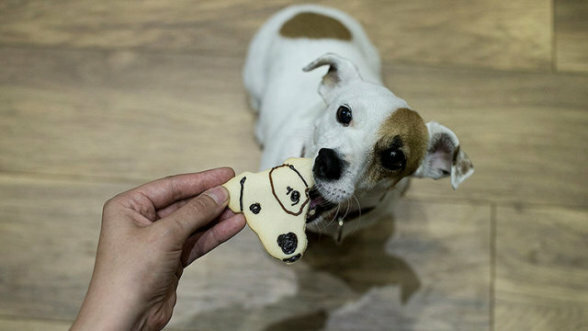 Of course, you could go another way with it and have a cookie cutter of your ex made so that you can bite his (or her) head off repeatedly. 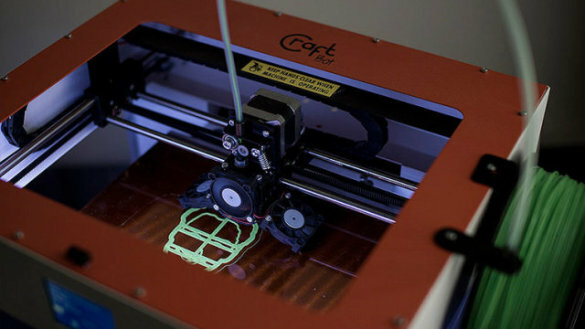 The cutters are made of the bioplastic PLA. This plastic is made from cornstarch, tapioca, or sugarcane. It is food safe and often used to make such things as biodegradable plastic cups for the restaurant industry and teabags. Once you are done with the cookie cutter you can recycle it along with your other plastic recycling. You can also purchase gift vouchers on Etsy and give that as a gift so that the people you are giving to can make a choice of what they would like to have made into a cookie cutter. These must be given in a specific category, such as pet or logo, and must be used only for that category. Choose wisely. Personally I would love to have one made of my cat's face, but since I don't bake anymore it seems just the teeniest bit frivolous. However I could see getting one made for other members of the family as children and grandchildren are added to the clan.